Home / Posts tagged "Jerome Reuter"
Jerome Reuter’s musical project Rome hardly needs any further introduction. 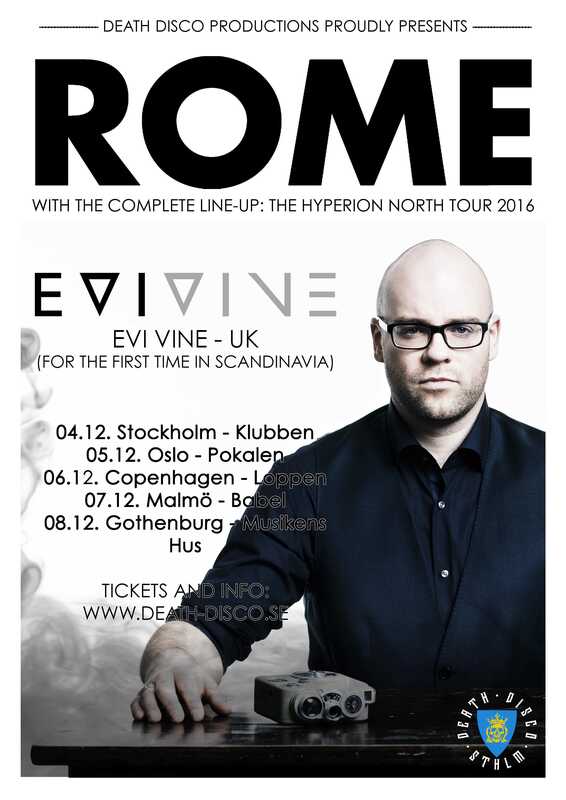 With a discography consisting of 12 release, Rome has established itself quickly and created a loyal fan base throughout Central Europe. Sold out shows in France, Germany and Britain are among the band’s everyday life just like like releasing (at least!) a new album every year.